A supercapacitor is a type of capacitor that can store a large amount of energy, typically 10 to 100 times more energy per unit mass or volume compared to electrolytic capacitors. It is preferred to batteries owing to its faster and simpler charging, and faster delivery of charge. A supercapacitor is also known as ultracapacitor or double-layer electrolytic capacitor. 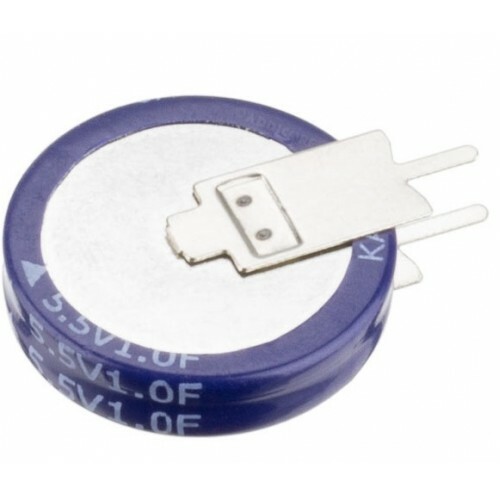 Super capacitor 2.7 volt 100F100 farad 2.7 volts super capacitorThis is a good quality long life cyl..